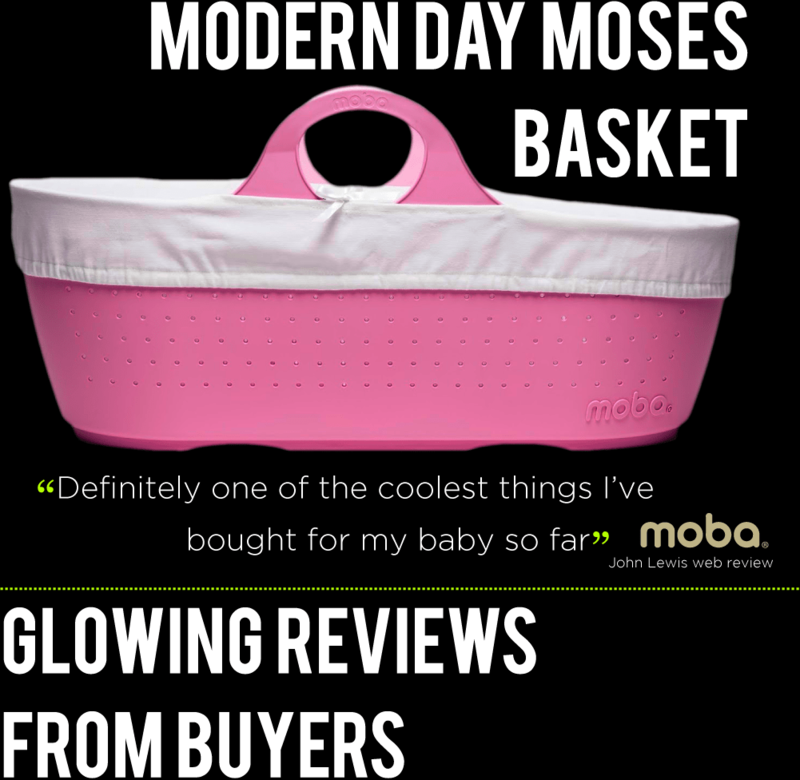 The Moba is a modern take on the traditional Moses basket. It is light, flexible and bang up to date with its styling. Some absolutely love it, and are giving glowing reviews about it and some are not sure it’s for them. But one thing is certain; it’s cool, it’s trendy, it’s super functional, and there is nothing else quite like it. Design & Product expert designers were asked to work closely with the Moba team to create final 3D models and drawings from the innovative design that Moba had. 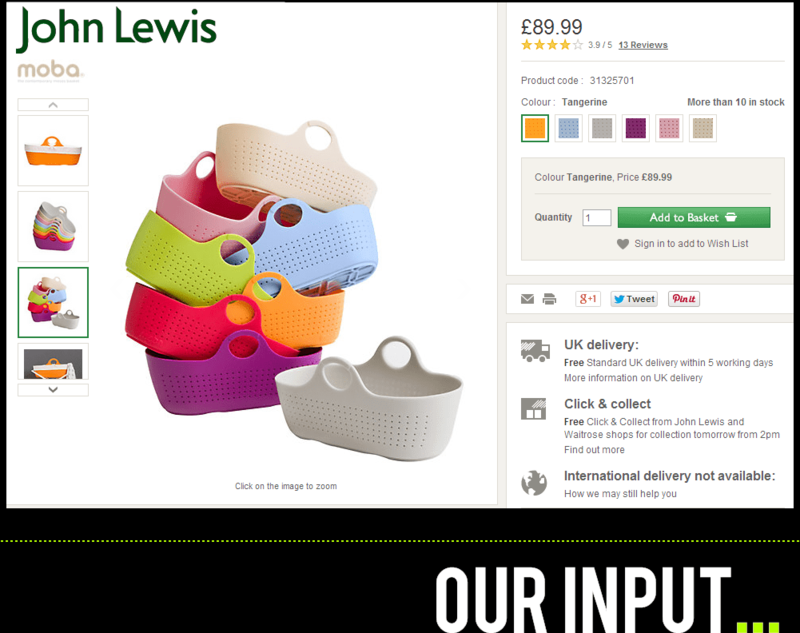 The product is injection moulded in a very large and expensive tool, so all details had to be considered with great care. We also worked on some possible future additions to Moba which are currently top secret! Launching a product is not easy. The Moba team has made it happen with sheer hard work and determination and we are proud to have played a part in that journey. 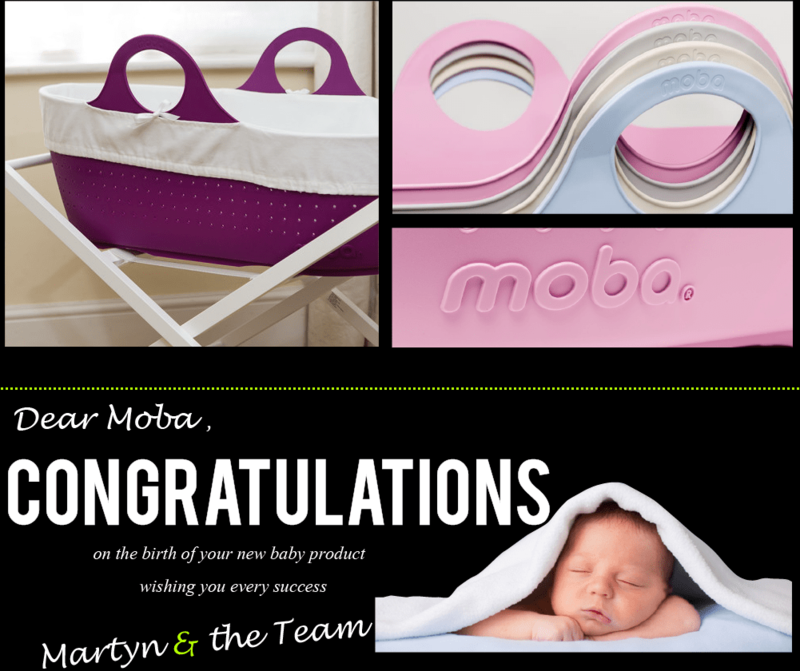 Congratulations to all at Moba from the D&P team. Long may Moba’s success continue !